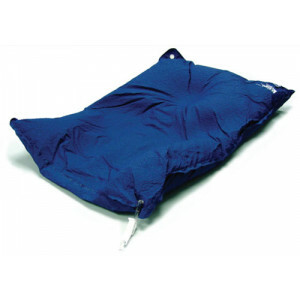 SecureVac Cushion, 70 x 50cm, 15 Liter Fill - Radiation Products Design, Inc.
SecureVac™ Cushion, 70 x 50cm, 15 Liter Fill. SecureVac™ Cushions are customizable devices designed for long-term, multi-patient use. 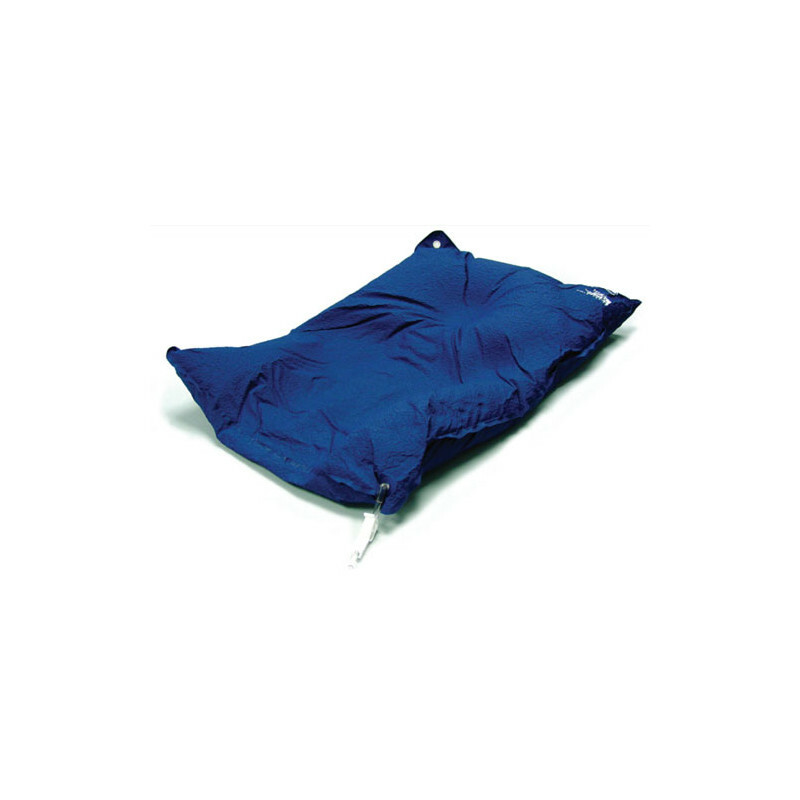 The SecureVac™ Cushions are constructed from a durable nylon material in a navy color, with an unparalleled one year warranty. The SecureVac™ Cushions maintain their shape during the course of treatment and can be used with a variety of Bionix Radiation Therapy adapters to reproduce patient setup. • Constructed from thick nylon for durable, rigid molds. • Maintains form during 6 to 8 week treatment cycle. • Dual check valve with hose clamp to further reduce leakage potential. • Adapts to industry standard pumps. • Locks down to most couch tops.